“Hi Jon! This is Kurt. I’m not sure how well you remember me, a student of yours from roughly 30 years ago. I wanted to say drop a note and say thank you for helping me get down the basics (as well as the parts from Hell’s Bells, and I forget with Pink Floyd song). I still don’t practice like I should, but I love the confidence you gave me to tinker around and dabble with the guitar. It’s easier for me to spend money on gear than time on practice. “I’m a 50 year old, who has spent the past 35 years playing a drumkit. Over the past 15 years, I’ve been picking up bits and pieces of guitar playing in my bands of all levels – from paid headliner to weekend warrior. I made the decision to go all in on the guitar, and Jon has been a miracle worker with getting me to where I wanted to go. 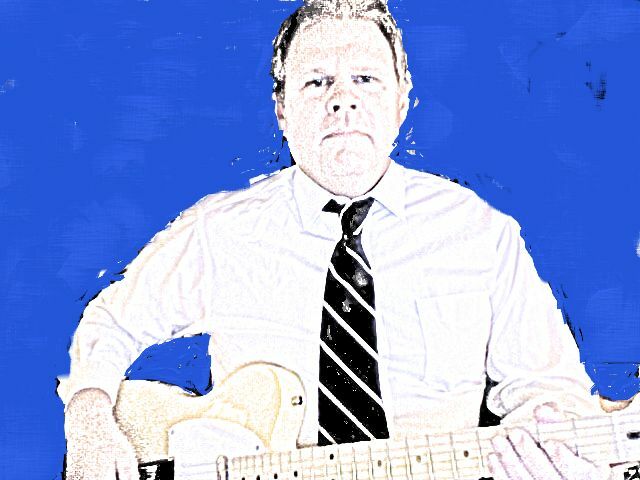 I’m now writing and recording covers and originals all by myself, with just 3 months of steady guitar tutoring. I wasn’t interested in scales or music theory. My goal was to be able to play and hold my own in a musical setting on the guitar. Jon let me pace my own lessons, and guide me to learn and experiment with all types of playing, from Zeppelin, to Rush, to the Police. His recall and abilities are top notch professional, and he has such a huge, vast depth of knowledge of everything “guitar” that just making small talk with him will improve your appreciation for the instrument. Jon’s library of transcriptions is enormous and the work that he has put in, over 4 decades, is open to his students. He has songs from every style and era, plus anything else you might be interested in. Just wanted to reiterate that I much appreciated your patience and instruction over the last 17 odd months in trying to teach an old tyro to play guitar. When I started a year ago last January, I couldn’t play diddly squat. 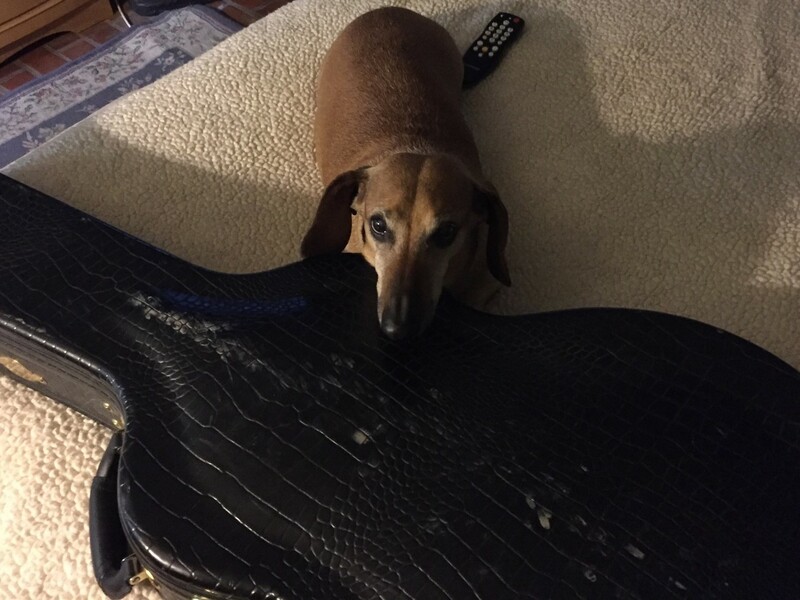 But over the intervening months – thanks to you – I’ve managed to become fairly competent playing basic chord songs, of which there are a myriad that I like. I’ll never be lead guitar material, but hey, Glenn Frey among many others made a hell of a living strumming along….